'The Swerve': The Ideas That Rooted The Renaissance Stephen Greenblatt chronicles the unlikely discovery of Lucretius' poem "On the Nature of Things" — by a 15th-century Italian book hunter. The Swerve is a masterfully written meditation on the fragile inheritance of ideas. The latest distress signal being sounded on the chat sites I share with my bookish friends is that IKEA is about to introduce an updated version of its classic BILLY bookcase — some 10 of which totter to overflowing in my own basement. Anticipating "the death of the book," IKEA has redesigned the good old BILLY with deeper shelves and glass doors, thus transforming it from a bookcase into a tchotchke cabinet. What a relief, then, it is to be able to escape from this most recent alarmist speculation into (what else?) a book that itself attests to the power of books, or in this case, a single book to change the world. 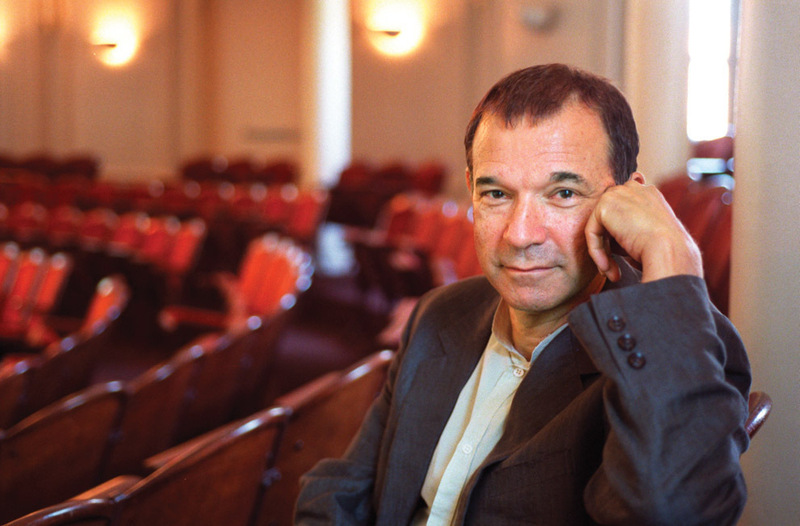 Stephen Greenblatt's new non-fiction wonder called, The Swerve, is part adventure tale, part enthralling history of ideas. As Greenblatt's story reminds us, there have been other, much grimmer times in history when books as objects very nearly disappeared — without Kindles, Nooks or iPads to take their place. 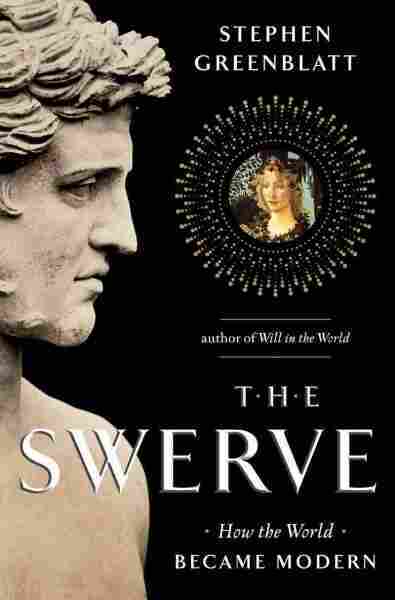 At the center of The Swerve is the forgotten story of a 15th-century Italian book hunter named Poggio Bracciolini, who set out on several expeditions throughout monasteries on the Continent and England, hoping to discover some lost classical texts. Poggio served as scribe and secretary in the Papal Court, a place he cynically thought of as, "The Lie Factory." But his passion was for books, especially for the ancient authors, copies of whose books, if they survived at all, had been squirreled away in monasteries. One of the startling pieces of information Greenblatt shares with the lay reader is just how few classical works managed to crawl into the Middle Ages. Greenblatt tells us that: "Apart from [some] charred papyrus fragments recovered from [a villa near Pompeii], there are no surviving contemporary manuscripts from the ancient Greek and Roman world. Everything that has reached us is a copy, most often very far removed in time, place and culture from the original. And these copies represent only a small portion of the works even of the most celebrated writers of antiquity. [For instance,] [o]f Aeschylus' 80 or 90 plays and the roughly 120 by Sophocles, only seven each have survived." One of the ancients whose works seemed to have completely disappeared in what Greenblatt calls the "great vanishing" was the Roman poet Lucretius, whose name was mentioned in some other classical works that did survive. On a fateful January day in 1417, the intrepid Poggio found himself in the library of a German monastery and reached up for a manuscript. It turned out to be the only surviving copy of Lucretius's poem, "On the Nature of Things" — a rich, dangerous, mind-blowing poem written around 50 B.C., whose ideas, Greenblatt says, would jumpstart the Renaissance and lay the groundwork for Modernity. Pretty huge claims, but Greenblatt is both scholar and storyteller enough to support them. 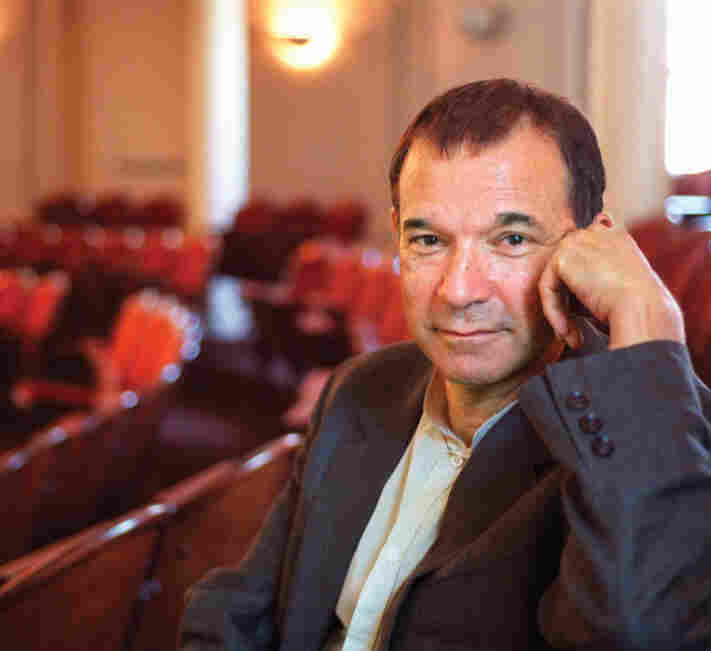 Stephen Greenblatt is the general editor of The Norton Shakespeare and author of the book Will in the World: How Shakespeare Became Shakespeare. Among other radical notions, Lucretius, who was a follower of the philosopher Epicurus, claimed that all matter is composed of atoms; that matter is constantly in motion; that human beings return to this cosmic atomic dance when we die and that there is no religiously sanctioned afterlife; and, finally, that joy in existence — not suffering, or atoning or endurance — is the point of life. Greenblatt says that some of the world shakers who would be directly influenced by Lucretius' ideas are Galileo, Einstein and our very own American apostle of the "pursuit of happiness," Thomas Jefferson. Surely, sales of Lucretius' "On the Nature of Things" will spike as a result of Greenblatt's book: his awe-struck discussions of the poem make it sound so weird and beautiful that most readers will want to give Lucretius a whirl themselves. And what a service Greenblatt has performed in bringing to light Poggio Bracciolini, a great explorer who discovered, not lost continents, but lost books. The Swerve is one of those brilliant works of non-fiction that's so jam-packed with ideas and stories it literally boggles the mind. But throughout this profusion of riches, it seems to me, a moral emerges: something about the fragility of cultural inheritance and how it needs to be consciously safeguarded. Greenblatt, of course, doesn't preach, but, instead, as a master storyteller, he transports his readers deep into the ancient and late medieval past; he makes us shiver at his recreation of that crucial moment in a German monastery when modern civilization, as we've come to know it, depended on a swerve of the Poggio's grasping fingers.